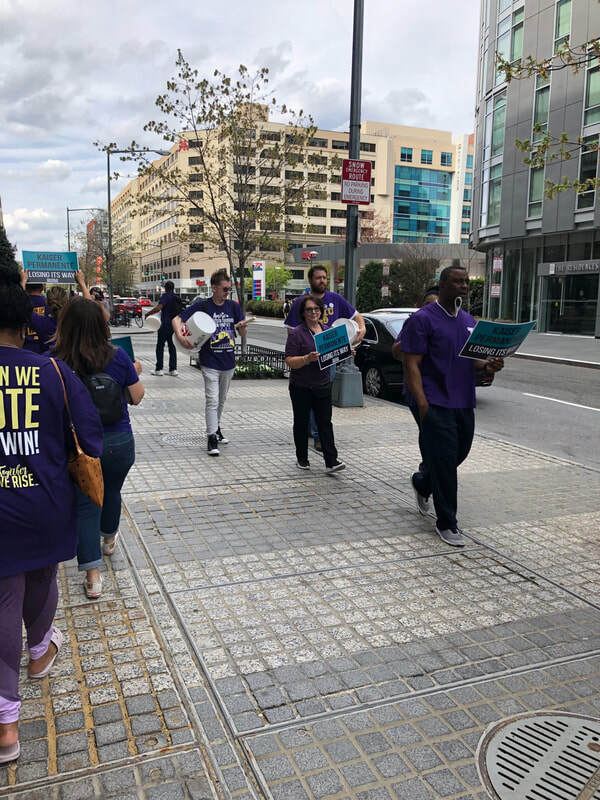 Local 2 showed up in DC this week to make sure management heard us loud and clear: while CEO Bernard Tyson was accepting an award at the National Minority Quality Forum and another Kaiser exec. attended the Business Health Agenda, we handed out information to passerby's and conference attendees throughout the week. 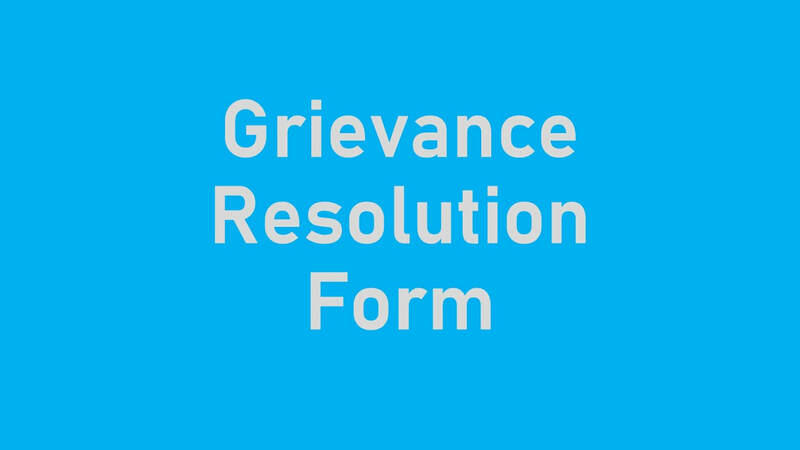 After a charge was filed by the CPKU in May of 2018 against Kaiser's refusal to come to the bargaining table, the NLRB issued a formal complaint on December 28th, 2018. 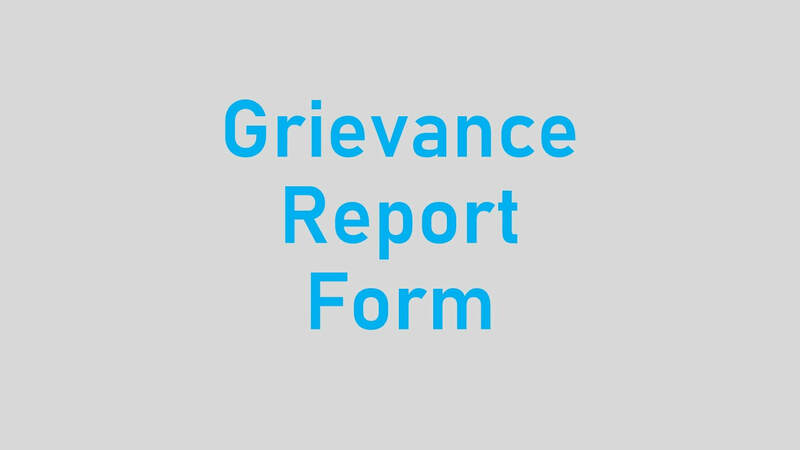 "Respondent has been failing and refusing to bargain collectively and in good faith with the exclusive collective-bargaining representative of its employees in violation of Section 8(a)(1) and (5) of the Act." The National Agreement expired on September 30th, 2018. A hearing is now set for March 19th, 2019. "WHEREFORE, as part of the remedy for the unfair labor practices alleged above in paragraph 8, the General Counsel seeks an Order that requires Respondent to bargain, on request, with the Coalition for a National Agreement and-to cease and desist from conditioning such bargaining on reaching agreement on a revised Partnership Agreement. The General Counsel further seeks all other relief as may be just and proper to remedy the unfair labor practices alleged." Kaiser has $30 billion in reserves, and recorded a profit of $3.8 billion in 2017 alone. They can afford to treat their employees fairly. It's up to us to show them how. We have even heard that one Alliance union that was simply informing its members of the status of negotiations has been called on the carpet by Kaiser for doing so. Be voted on for ratification at the same time as a new National Agreement. Protects our union jobs and ensuring job security. Kaiser is making historically high profits, including $1.3 billion in the most recent quarter. There is no reason for Kaiser to be demanding takeaways from anyone. They can afford to move forward to have the best ever National Agreement. Worksite Actions: Throughout the Coalition, we are conducting various worksite actions to show our unity and to show Kaiser that we are united and in action together. It is more important than ever for all members to get involved and be active. Legal: The Coalition has filed an Unfair Labor Practice (ULP) charge with the National Labor Relations Board (NLRB). Testimony has been given and dozens of supporting documents have been provided. 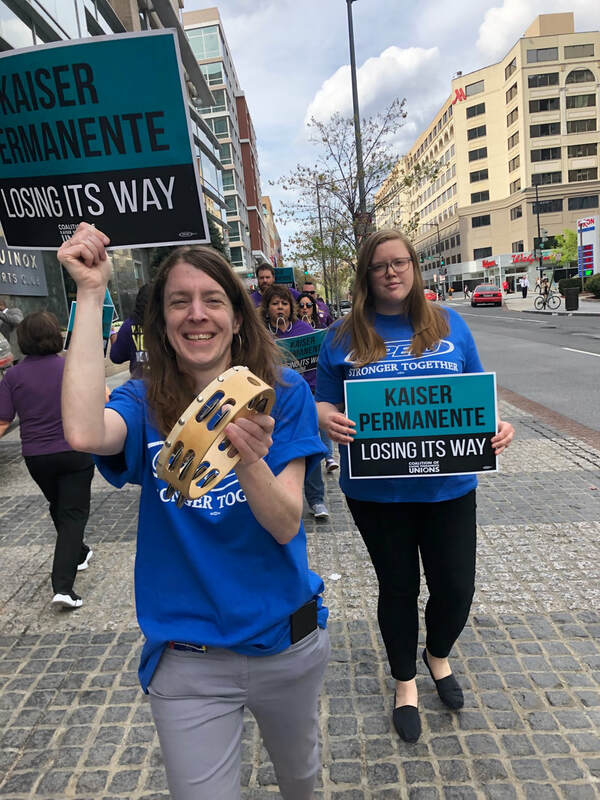 Kaiser cannot suspend National Agreement negotiations nor precondition those negotiations on a new Partnership Agreement. 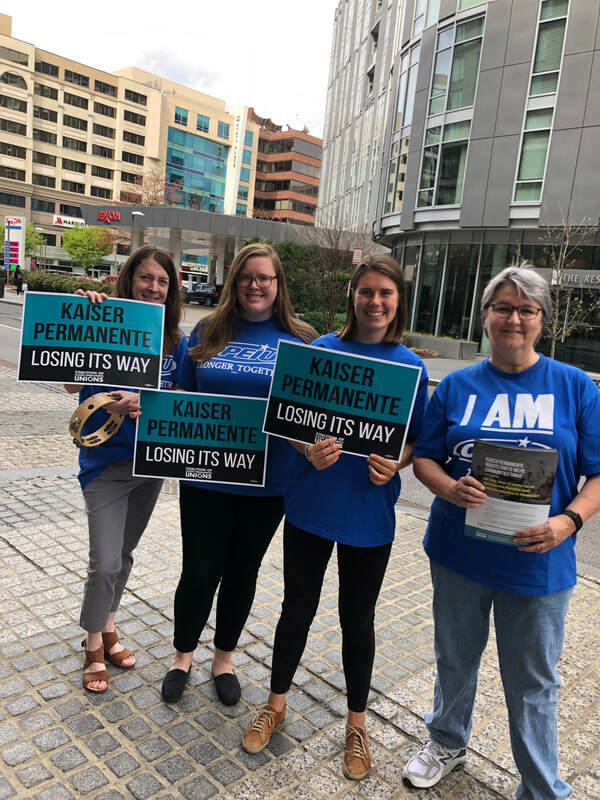 Political Outreach: Kaiser’s bad faith negotiations tactics have concerned a large number of political leaders and they have communicated their concerns to Kaiser leadership. 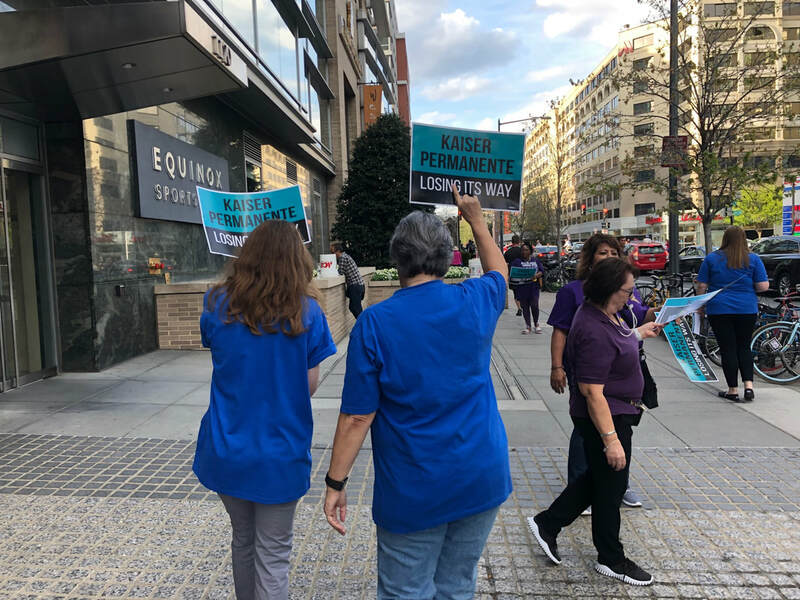 We are reaching out to all political leaders to update them on Kaiser’s refusal to bargain with over 80,000 union members and their anti-union behavior. 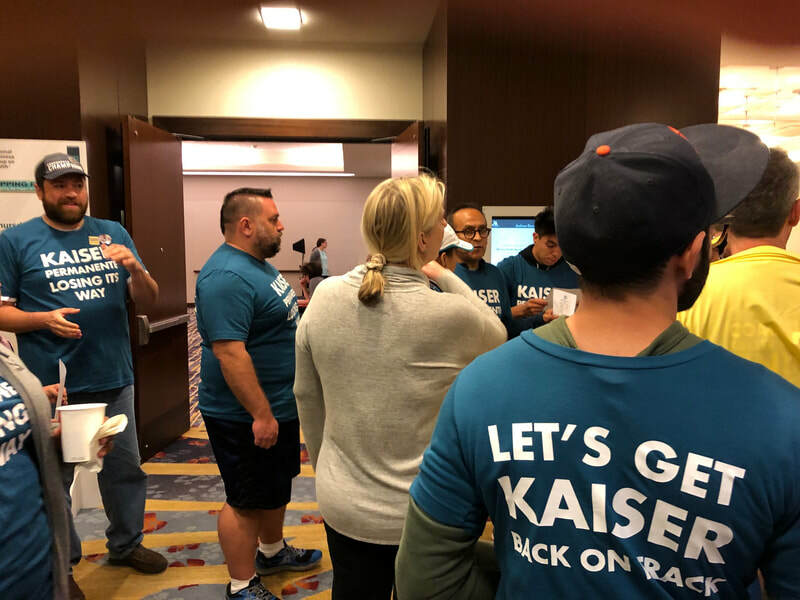 Purchasers: The Coalition has already organized union representatives covering over 1 million Kaiser customers to send letters to Kaiser expressing concern about their behavior. Starting March 2018: Follow negotiations between the Coalition of Kaiser Permanente Unions and Kaiser Permanente! Click on any of the above to be taken to the site! Well said, Local 30! Local 2 members echo these sentiments. For now the Coalition unions continue to prepare for bargaining and work with our committees on our proposals and arguments to ensure our success. 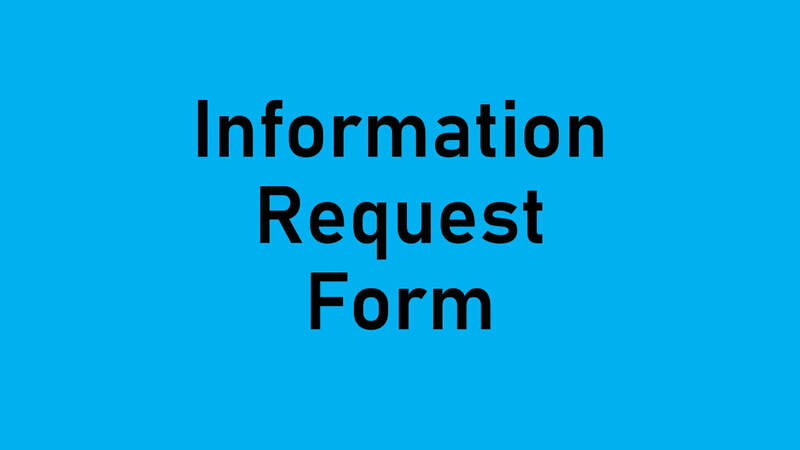 We will continue to communicate regularly to keep you informed. Our next meetings as a leadership team will be the week of April 9th and we will continue to develop our strategy and communication plan to keep our members in the loop. 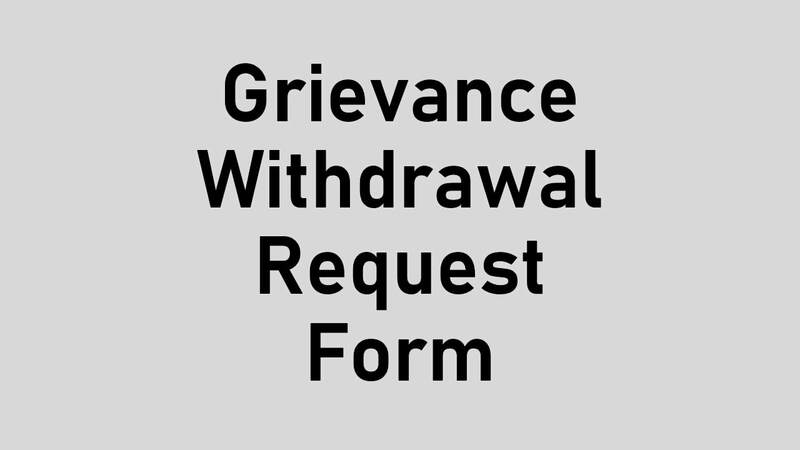 Your patience is requested as we work through the issues before us. Lastly, while the unions that left the Coalition have chosen to no longer be “Partner” unions under the National Agreement, they are still unions and as such we all share many of the same values and goals. Their leaders and their members are still our friends and colleagues and the work we have always done together has benefited us all. For these reasons I am asking that we all refrain from any negative comments and avoid playing into the rumor mill. These communications from me and from YOUR union are intended to keep you informed, but also to make sure you can determine the fact from the fiction. While I cannot control the things that others may say, I will do my best to make sure that you get the facts you need to be able to tell truth from fiction. If you know of other Local 30 members who would like to receive these text and email updates, please have them go to our website or just call the office. We have always believed in—and strived for—consensus. For 20 years, we have been able to make 99.9% of our decisions together as unions, by consensus. This is still true with the Coalition we have today. Our Coalition has grown and changed in many ways. Because of these changes, we have advocated to update our Coalition decision‐making structures to make sure that all Coalition unions are heard and—if we cannot reach consensus—we have a clear way to make decisions and achieve our goals. All Coalition unions—locals in SEIU, OPEIU, AFSCME (UNAC/UHCP), AFT (OFNHP/ONA), UFCW, IBT, IFPTE, IUOE, KPNAA, ILWU and UNITE HERE—had agreed that in 2018 National Bargaining, if we were unable to reach consensus, we would accept agreement from 70 percent of the represented union members. For other day‐to‐day decisions, we believe a two‐thirds (66%) super‐majority would be a fair way to move forward into the future that is democratic and protects the voice of all unions. Under this structure, there is no way for one union—even one as large as SEIU‐UHW—to make decisions without significant support from other unions. 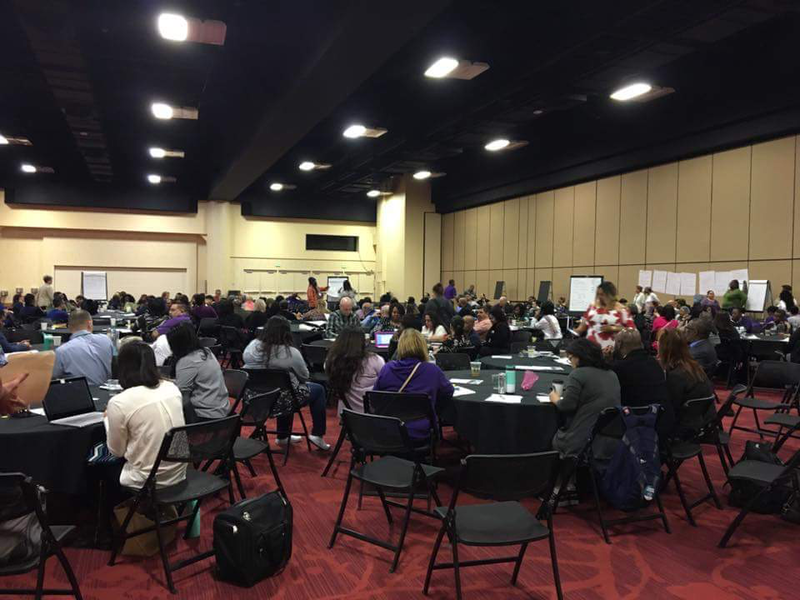 In the course of preparations for national bargaining, there have been robust conversations about how to keep our Coalition united and strong and bring resolution to our decision‐making processes. We remain committed to an open dialogue about this and feel that it was not in the spirit of partnership for some unions to walk away from the longest lasting, strongest, largest union coalition in the country because of a disagreement over internal decision‐making rules within the Coalition. We hope that the unions who left last minute will re‐join the Coalition—and join us at the table with management. We are stronger together! 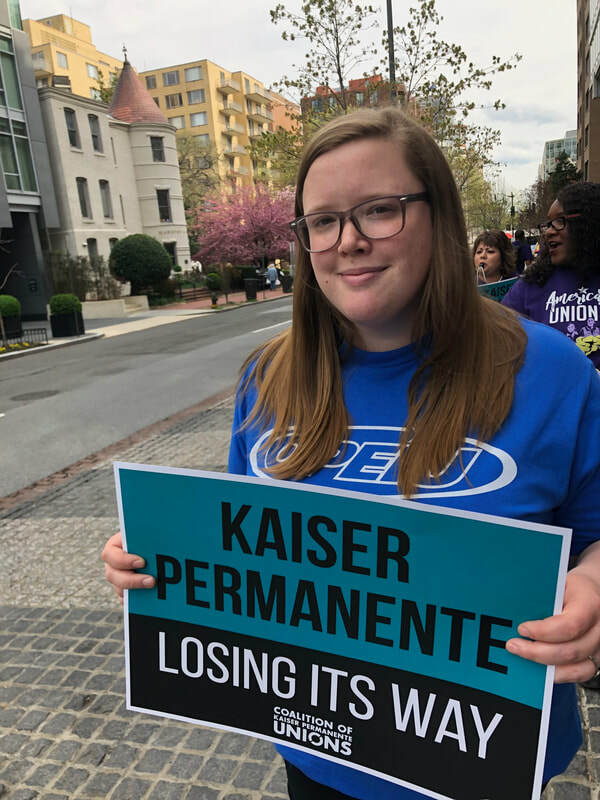 The Coalition of Kaiser Permanente Unions, AFL‐CIO, represents Kaiser Permanente employees in the following unions: SEIU Locals 49, 105, 121RN, 1199NW, UHW; OPEIU Locals 2, 8, 29, 30, 50 (HNA); IFPTE Local 20, and UNITE HERE Local 5. 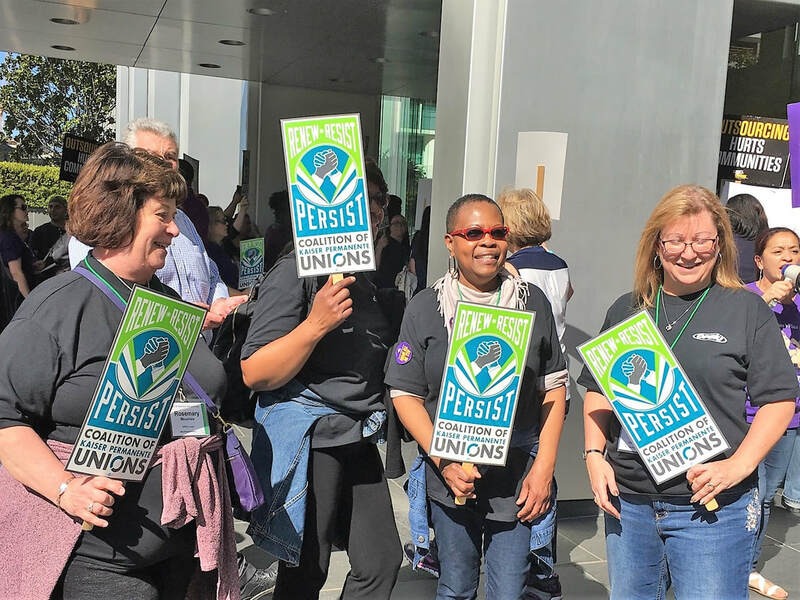 This week, Union leaders, bargaining team members, and observers of the Coalition of Kaiser Permanente Unions arrived in Oakland to begin negotiations with management for a new National Agreement. Unfortunately, we were met with an announcement by some unions: Effective immediately, they have withdrawn from the Coalition. 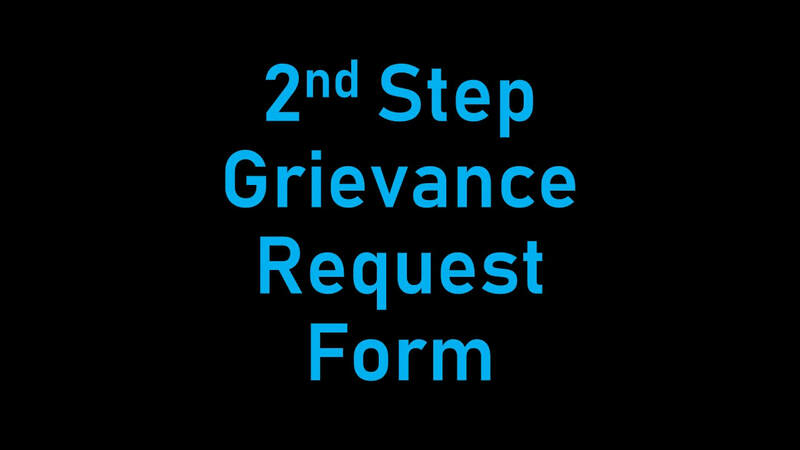 This has not deterred us from our mission and responsibilities. Local 2 and your bargaining team are proud to confirm our unity, strength and readiness for negotiations with our sister locals from OPEIU, SEIU, SEIU-UHW, UNITE-HERE and IFPTE. Over the course of the next few months, you may hear many different versions of the events. Do not let the politics, power plays and propaganda confuse you or deter you from our purpose. We are here in good faith to represent the interests of our membership. We are 80,000 Union Strong across all regions in Kaiser Permanente. We are not here to end the partnership. Nor are we one of the unions that has pulled our membership out of the National Agreement. Our membership continues to enjoy in full force the benefits and privileges of the National CBA. Despite the narrative that is being spun by some of the previous Coalition Unions, we ask that you remain focused and grounded in the tasks at hand: To better the lives and working conditions of our sisters and brothers. We know that there are a lot of unanswered questions at this point, and we are all dealing with this in real time. We ask that you strengthen your resolve. We will keep you informed as the situation progresses. Take the 2018 Bargaining survey!